Keep the kiddos entertained all summer long with weekly events in Augsburg Park. Will Hale offers fun entertainment for kids and families for live concerts, music performances, festivals, community events, pre schools, daycares, elementary schools, scouts, parks and recreation, concert series, churches, private parties and pretty much everywhere there are kids! Kids are the rock stars. When they clap, dance and sing with Will Hale, the king of rocking air guitar. 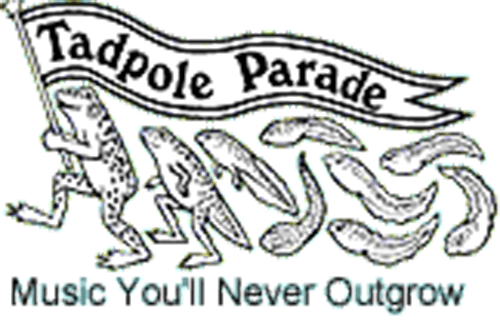 The kid tested, parent approved and teacher recommended concerts of Will Hale and the Tadpole Parade create a fun atmosphere filled with plenty of audience participation, excitement and energy.